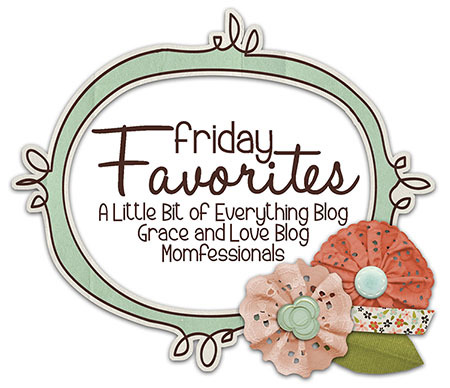 for their Friday Favorites link up! You should go and link up with one of them too! My new Accessory Concierge bracelet and necklace are two of my new favs, so I knew I needed to talk about them again today! 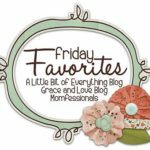 I contacted the sweet team at Accessory Concierge to let them know that I was going to be featuring their pieces in my Friday Favorites post, and they said they would reinstate the code! 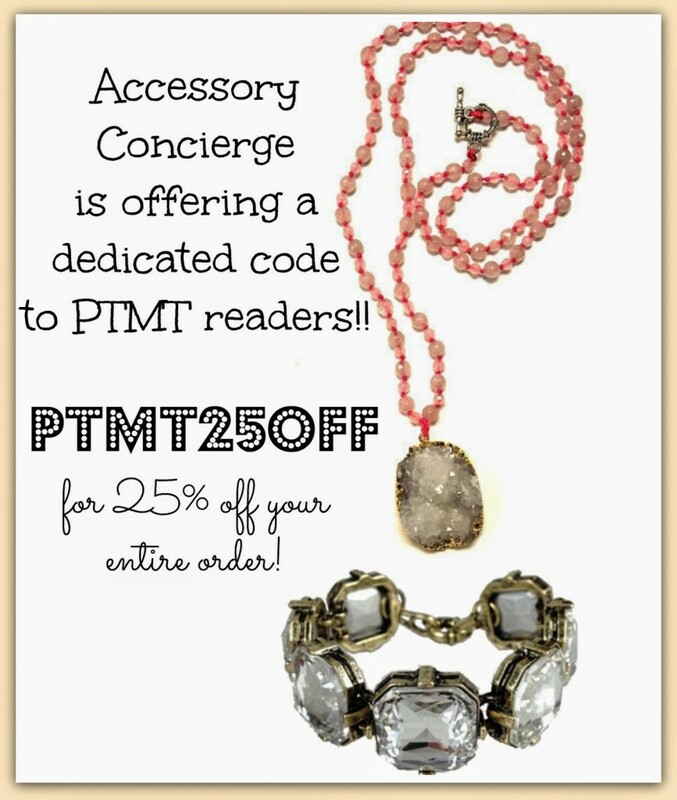 So, through the weekend, the code PTMT25OFF will get you 25% off your entire purchase! You’ve got another shot at a great deal for these and other Accessory Concierge items! Pink Quartz necklace c/o Accessory Concierge HERE. Cushion Cut bracelet c/o Accessory Concierge HERE. For the record, I’m also obsessed with the Turquoise Gilded Stone Arrowhead Drops and the Leopard Mohair Hinged Bracelet. 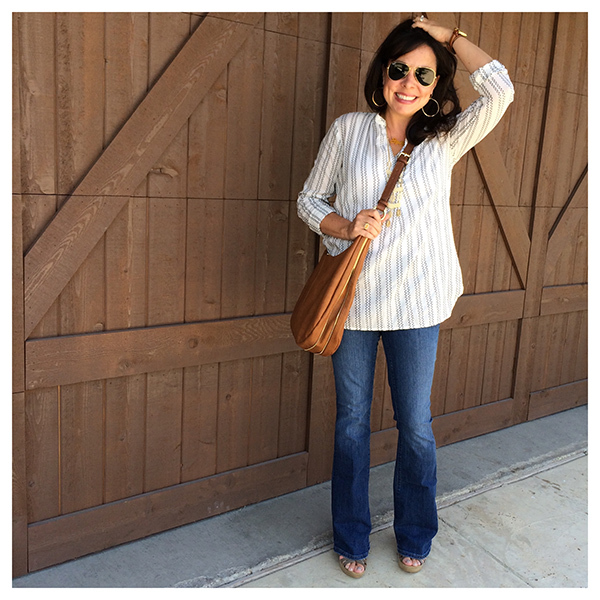 Click HERE if you missed my Monday post to see how I styled the jewelry. Hi. My name is Sheaffer. And we have like 20,000 Lego pieces at our house. I have a 6 year old at home, and we’ve bought him wayyyyyyyyyyyy too many Legos over the past 3 years. see how his little brain works, but OH MY at the mess. A couple of weekends ago I got a wild hair and decided we should organize all of the Legos by color. I posted this pic on instagram, and was very proud of myself. It had taken us every bit of 4 hours, and that was working FAST. I needed a drink. And some sort of sash or trophy. And then I turned around and saw this. 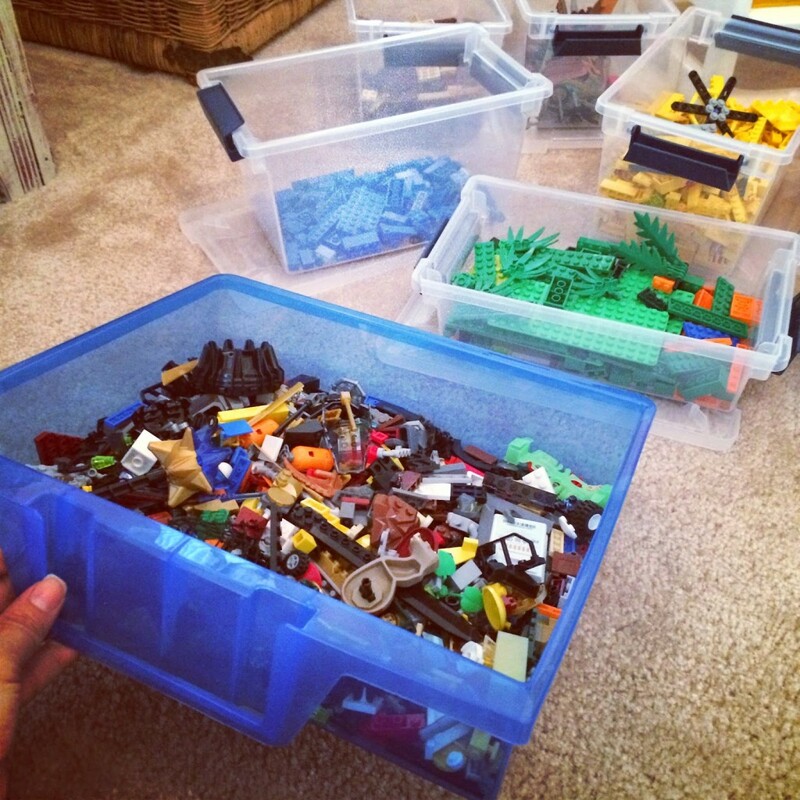 A big blue draw filled with another thousand some odd Lego pieces. Still, we persevered, and after Carter shed a couple of tears (I don’t blame him one bit, I wanted to cry myself), we finished! So…here’s why the Lego organization saga made it to my post…..
because the Legos now look like this. 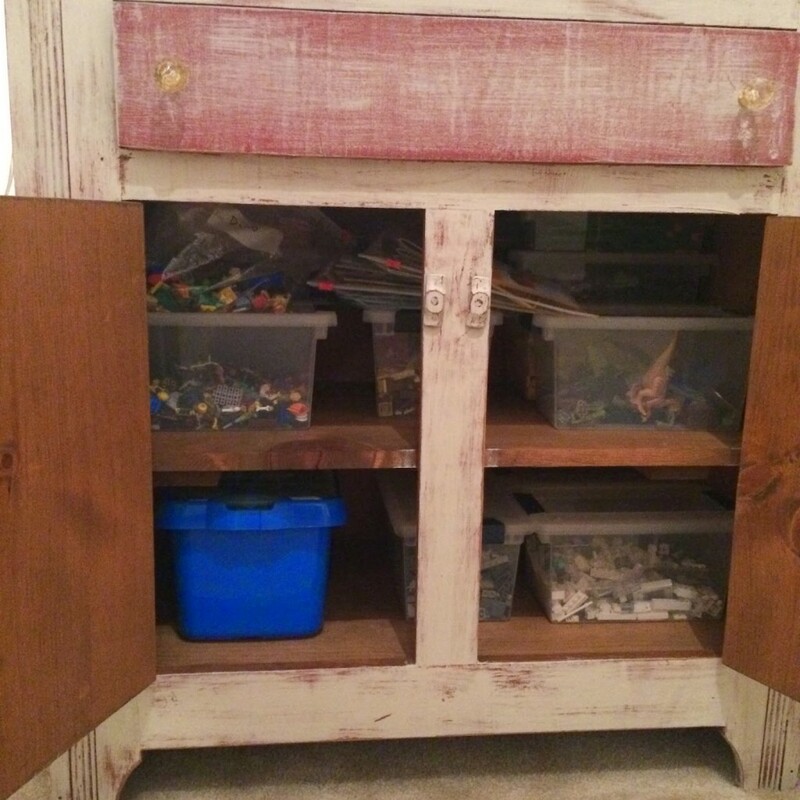 Organized by color and neatly stacked away in this chest. After posting this on instagram I now know people are passionate about how Legos need to be sorted (by color, by size, by set, etc….). I got some great ideas, but sorting them by color is what works for our little guy. First of all, sorting by set wasn’t even an option. There were probably 20 sets mixed together, so it was never gonna happen. Sorting by size? Maybe that would work. But I’m afraid that might have sent me into cardiac arrest. Sorting by color works for us because after the initial build, Carter just uses his imagination to put things together and no longer follows the instructions. Now, I would like to share what I learned. Sadly, I didn’t learn this until the 5th hour (after finding the additional blue drawer). 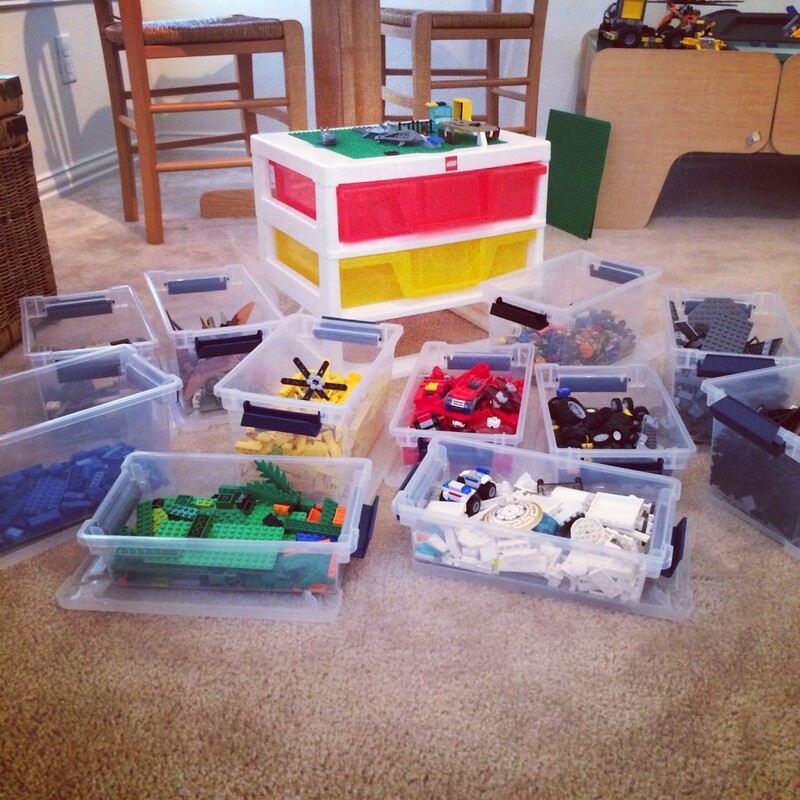 The first 4 hours I would take a handful of Legos, and I would separate them into the boxes…2 blue…3 red…1 white…etc. It was MUCH quicker to just look at a large grouping of Legos (that had already been taken apart), and then pick them out by color. I would decide to go for blue. I would pick up all the blue I could see, and then I would move on to a different color. Did I have to go back to get more blues later? Sure I did. But it was still wayyyyy more time efficient to do it this way. My wish is that at least 1 of you mammas out there would learn from my mistake. My friends Shay and Andrea hosted a Kindergarten Kick Off Party for our little group of friends that are all heading off to kn in just a few short weeks! Click HERE to see Andrea’s recap of the precious event. Thank you Shay and Andrea for celebrating our kids! I was doing a major purge and clean-out last week to get the house market ready, and you might have seen me post this pic on instagram (follow me HERE). 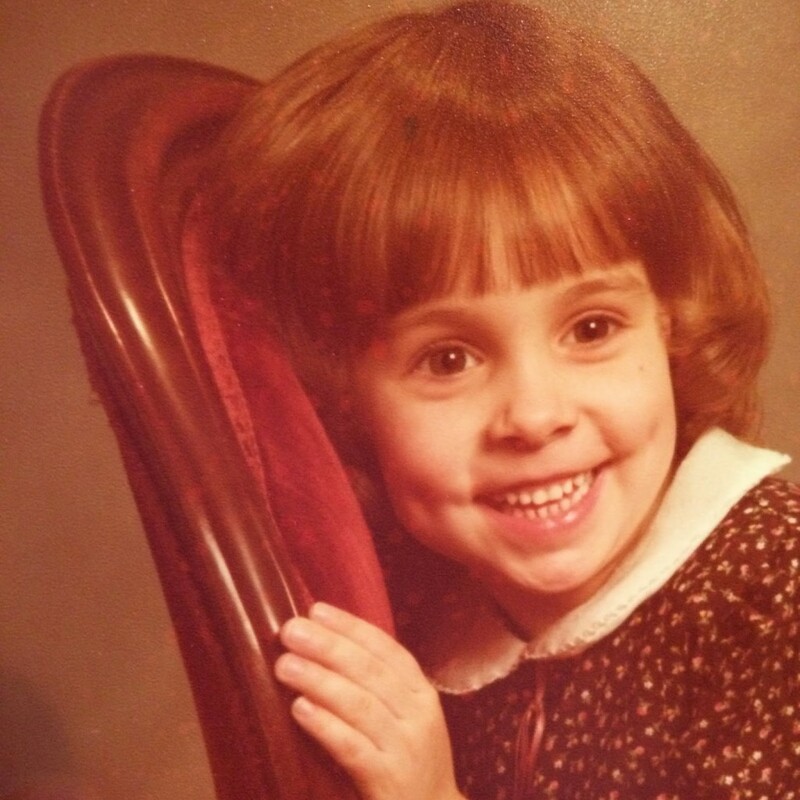 Thanks for the chili bowl mom. But I thought it would be fun to do a side by side of me with the little man. For the record, we also found some awards I received throughout junior high and high school. And here’s one for you. and then in 9th grade. Chris and I were laughing SO HARD! 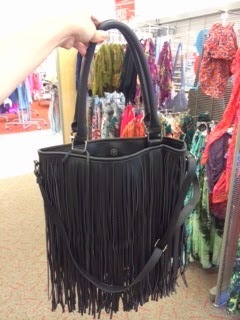 I popped into Target last week for a couple of groceries, but I saw this fringe bag, and it spoke to me. I’m hoping it’s still there for my Target post on the 17th. I can’t find this exact bag, but I did find THIS one on sale for $8.74. 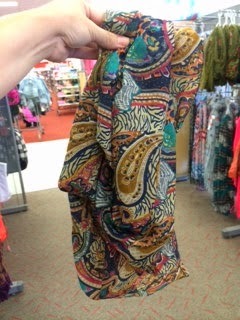 I couldn’t find this scarf online either, but I really liked the fall colors! And THESE shoes definitely look like they could have some potential. I’m worried about the comfort level (I’m afraid they might pinch and or rub where the gathering is), but they might be worth a shot. Go over HERE and check out Shay’s Meal Planning Monday! 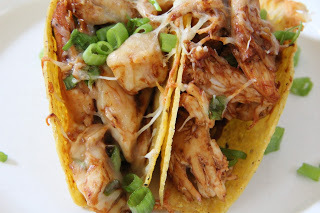 These BBQ Baked Chicken Tacos are calling my name. I told you about THIS product a couple of weeks ago, and now I love it more than ever. If you remember, it’s a make-up sponge that I use to apply my NARS tinted moisturizer. I accidentally left it at the ranch house a couple of weeks ago, and when I had to apply my make-up without it (like I had done my entire life up until about 6 weeks ago), I couldn’t stand it! Not only does the make-up go on so much smoother with this little beauty, but my hands stay much cleaner too! So anyway, I went and got another one, because I just couldn’t stand waiting to get back to the ranch to get the one I lost. Now I’ve got a spare! Remember next week is going to be HUGE!!!!!!! Come back Monday and help me kick off my birthday week!!!!!! LOTS of amazing items…..LOTS of fabulous gift card giveaways! Ahhhh! Thank you for sharing my recipe and my Meal Planning Mondays!! Listen, when it's time to sort Legos at my house, can you come over and do it? I'll bake you a bundt cake??? #boymomproblems Happy Friday friend!! Sheaffer…only YOU would get a Most Improved Award in Choir??? Hahahaha!!!! I have those shoes from target. 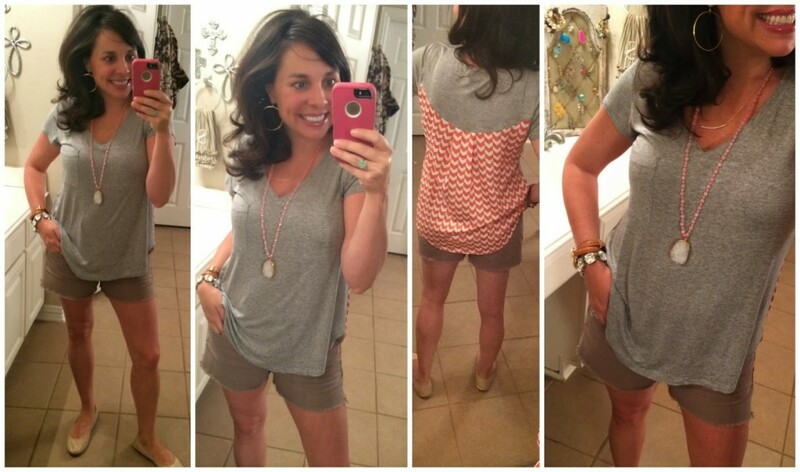 Super cute….and horribly uncomfortable. I need to get one of those beauty blenders!! ASAP! I need that cushion cut bracelet from Concierge!!! Carter is definitely yours!!! 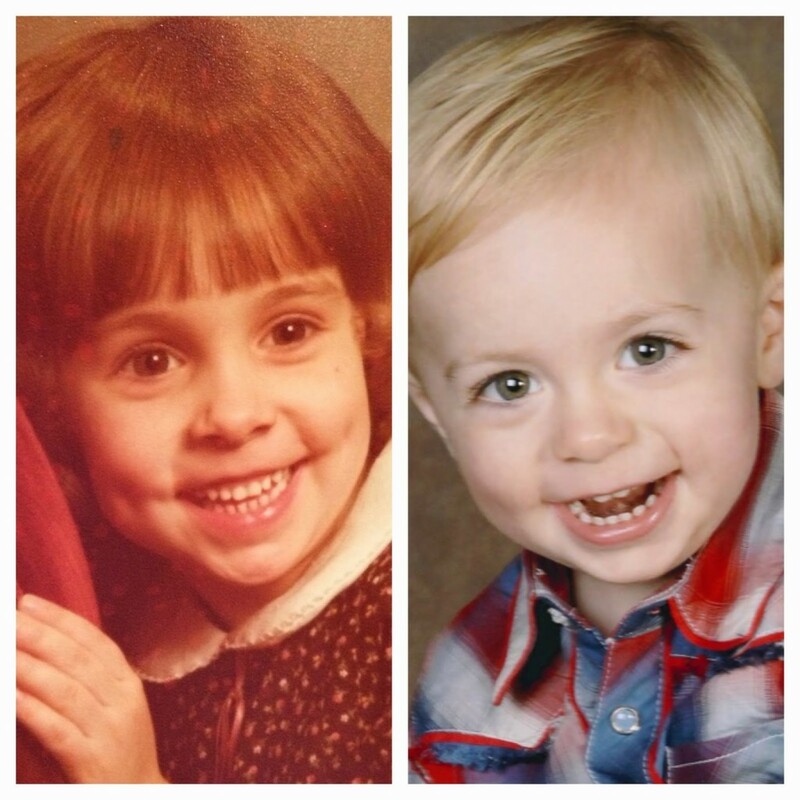 Exact same dimples…too cute!!! Have a great weekend! Happy Friday! I too had those flats from Target. I was a heels girl and finally decided to give my feet a break… They were the devil! My feet bled and I actually threw them away! This was no small feat for someone who owns over 120+ pair of shoes! My boys are still into the bigger blocks but I know the Lego saga is coming. I will be tucking away that little gem of knowledge for a rainy day. And I am now even more excited for my weekend Target run with those great little finds you shared! Happy Friday! 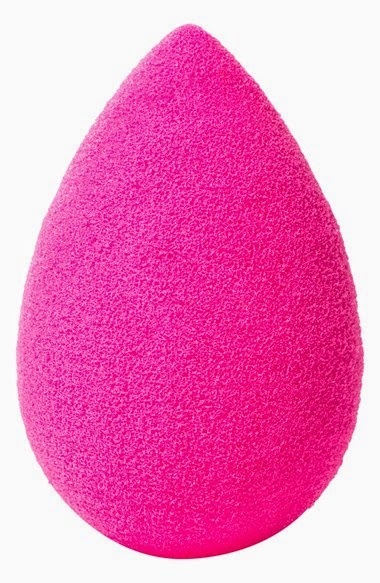 I've been reading about the beauty blender forever, I just need to bite the bullet and buy one! Another new obsession – Accessory Concierge. Thanks helping me keep my closet full of exciting new things. Oh my Lego Organization!!! Seriously a sash and margarita are in order!! 🙂 <3 the post!! Did I just click on your link for the Target black fringe tote and buy it immediately from my desk at work? Yes…I did…and not ashamed. Amazing deal! (also on all clearance items on Target.com right now you can use a coupon code "EXTRA" and get ANOTHER 10% off clearance items!) That, along with the 5% off using my Target REDCard I just got a fringe TOTE for $7.88! Is this real life?? Thanks for the post! Love the blog! 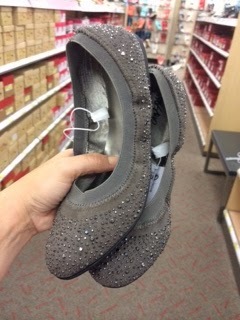 I have those gray Target shoes… they aren't the most comfortable, but they didn't really hurt my feet either. I just can't wear them ALL day! Adorable pictures of you and your son!!! I'm not usually a fan of fringe, but I love that black purse! You still look just like your little girl picture. You have not changed a bit! 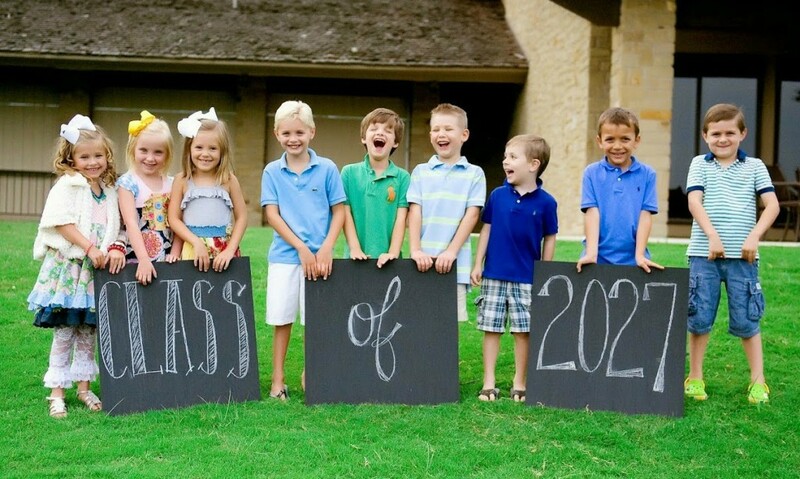 The kid pics are so CUTE! I agree with the others…you haven't changed a bit. I would guess too (by that big smile) you've always been on the happy side. Hope life keeps giving you reasons to smile. Love this blog! Excited for the chance to win! I would share it with my twin sister! I would buy shoes for my new job! Happy Birthday, PTMT! !